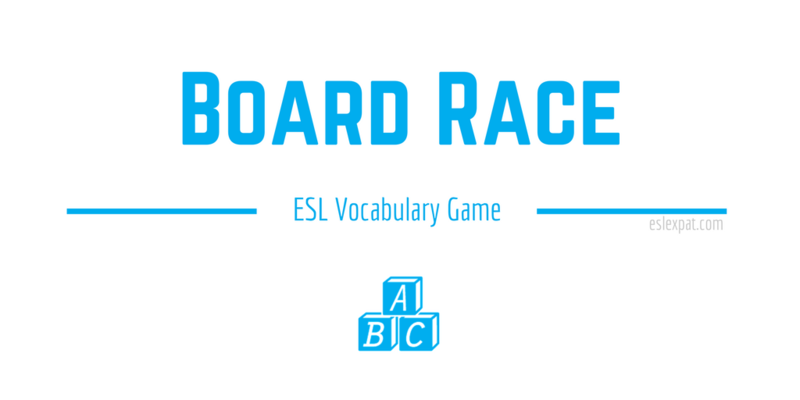 The Board Race ESL Game is a fun way to get your class up and out of their seats. The activity can be used with young students as well as with adults, depending on your classroom size. All you need are two markers, free space to move in the class and a board to write on. Before class begins, or before the activity starts, you should make sure that there is enough room to move around. Clear out any obstructions that could get in the way. You don’t want anyone tripping or hurting themselves. The goal of a board race game is to have two people “race” from one end of the classroom to the board at the other end of the classroom and write the answer to a question on the board. The first person to finish writing the correct answer scores a point. The game allows you to test the students on a variety of topics while getting them fully engaged in the activity with some friendly “athletic” competition. Surprisingly, you may find adult students like it even more than the kids do. First, to start the board race, explain to the class the purpose of the game. You may want to do a diagram on the board to demonstrate it. Pick a couple volunteers from the class to “race” against each other. Have the two students come stand behind you at the front of the class by the board. With two different colored markers, assign one color to each student. Ask a question relating to a topic that you have covered in a recent lesson or something that you had focused on during the day. For example, it could be as simple as how to spell a word or something more complex, such as how to structure a particular verb tense using a noun and a verb that you say to them. After you ask the question, throw the markers to the other end of the classroom. Shout, “Go!” or something to start the race. The students run to get their markers, touch the wall and have to run back to the board to write the answer to your question. The first student to the board could get a “bonus” point for being fast. However, the first student who completes writing the correct answer could be awarded two points. After the demonstration, put the class into two teams and begin the board race competition. Every student should have a chance to race a student from the other team. Also, try to make sure to match the students according to their abilities. Lastly, award the winning team a prize and go over any difficulties that they had during the activity. Post-race stretching is optional. If you want to keep the students active and use the space in the class that you have arranged, try another kinesthetic activity that they would enjoy. For instance, try a memory race or play the 20 Questions Game with the words that you used in the board race. View more ESL vocabulary games. Could you tell me more about the effect of board race game? Sure, what would you like to know? It works great as a “filler” activity, changes up the pace of the lesson, and usually gets students more motivated to participate. Have you tried it in your classes? Click our social media links below to follow recent updates about new ESL jobs, classroom activities, teacher stories, and other resources for teaching English. 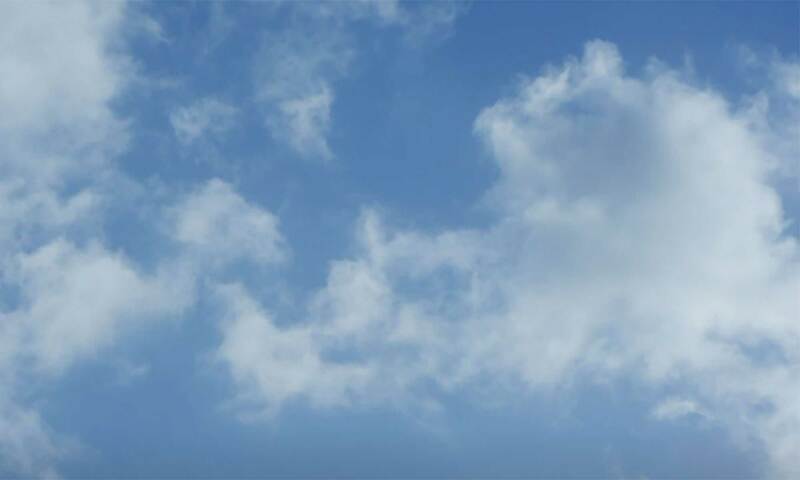 View videos of ESL activities, idioms, and interactive games for learning English. © 2019 ESL Expat. All rights reserved.